From Wikipedia, the free encyclopedia. 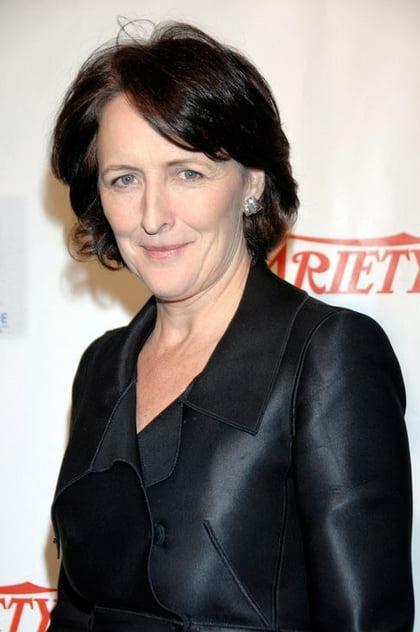 Fiona Shaw, Honorary CBE (born 10 July 1958) is an Irish actress and theatre director. Although to international audiences she is probably most familiar for her minor role as Petunia Dursley in the Harry Potter films, she is an accomplished classical actress. Shaw was awarded an honorary CBE in 2001. Description above from the Wikipedia article Fiona Shaw, licensed under CC-BY-SA, full list of contributors on Wikipedia.